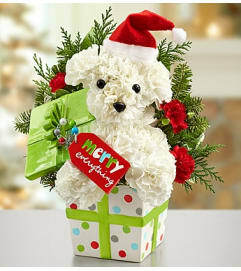 Here’s one of the most charming gifts of the season, from us to you! 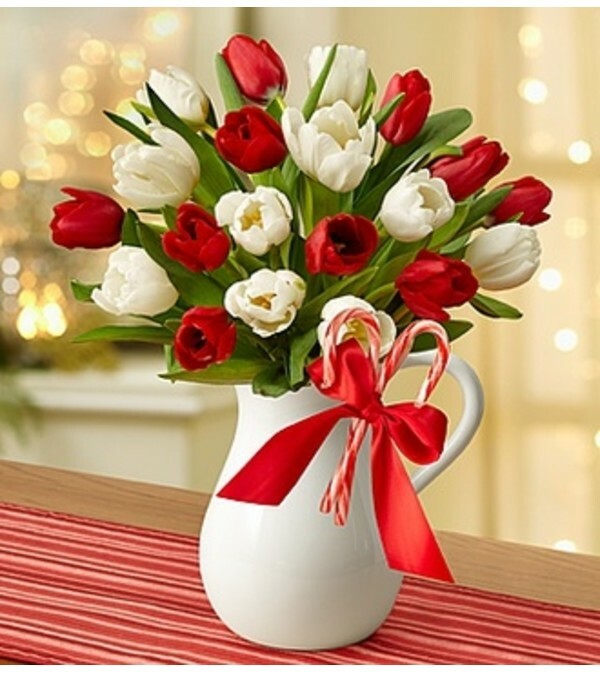 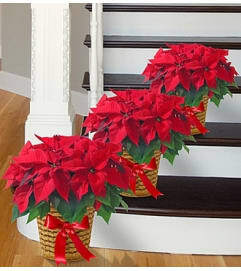 Fresh, gorgeous tulips are gathered together in a white ceramic pitcher to serve up plenty of Christmas cheer. 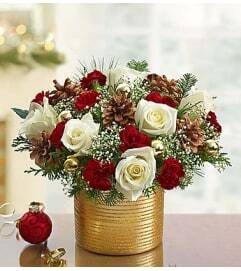 Available in red, white or a mix of both, this truly original Christmas bouquet–decorated with real minty-sweet candy canes–will secure your spot on the nice list for sure!